A warm welcome to the first Beach-Inspector update of 2017. We hope that you all had a nice break over Christmas and have made a great start to the New Year. 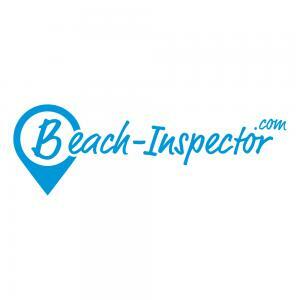 Today, we are delighted to be able to tell you about yet another new Beach-Inspector destination. Cyprus represents a long beach season. From Spring to Autumn, the island offers sun worshippers the very best of weather and bathing conditions. As a result of the unstable situation in some other Mediterranean countries, this year’s tourist numbers for Cyprus grew nicely. Cyprus is being viewed as being a safe destination. Similarly to the Algarve in Portugal, in 2016 Cyprus also benefited from political quarrels and security problems in different countries and significantly more visitors were to be seen than in the previous years. Many German tourists are discovering Cyprus for themselves for the first time. But the German tourists are still clearly in the minority. By far the most important source market for the island is the UK - the next market in which Beach-Inspector plans to be active in 2017. Internationally, first reports are indicating that in 2016 Cyprus recorded more than 2.7 million tourists. 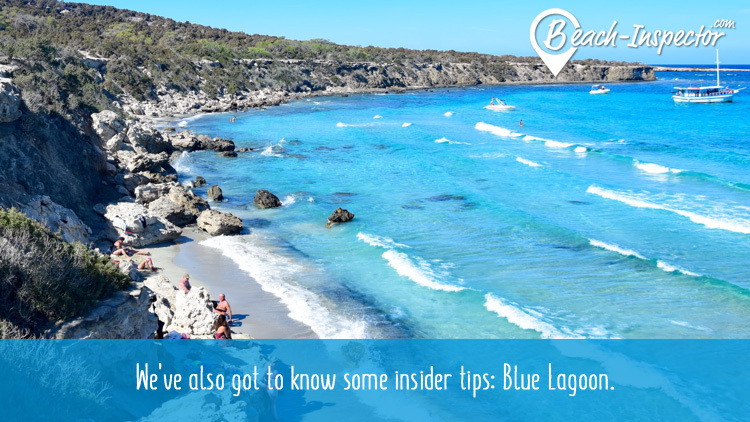 In addition to the strategic importance of Cyprus for the British market, for Beach-Inspector the marketing on the German market of the newly acquired destinations as a first step is naturally of huge importance. With the direct taking on-line of the Cyprus locations with FTI Touristik, we are very happy to have acquired a large tour operator for the destination. FTI Touristik numbers among the five largest tour operators in Germany and offers an extensive package programme for Cyprus. Alongside Dubai, Oman, Costa del Sol and Mauritius, Cyprus is the fifth destination in which FTI Touristik now collaborates with Beach-Inspector. 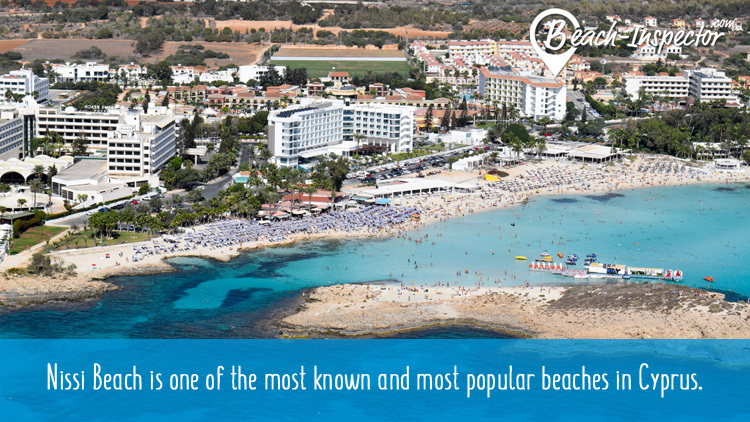 All the beaches in Cyprus and the best travel offers - Click here! That’s all for the current update. Things will continue with the opening up of further important European beach holiday destinations - one of the most important strategic goals for Beach-Inspector in 2017. With this in mind, may we wish you all a happy, successful and above all healthy New Year for 2017. Until the next update from Beach-Inspector.